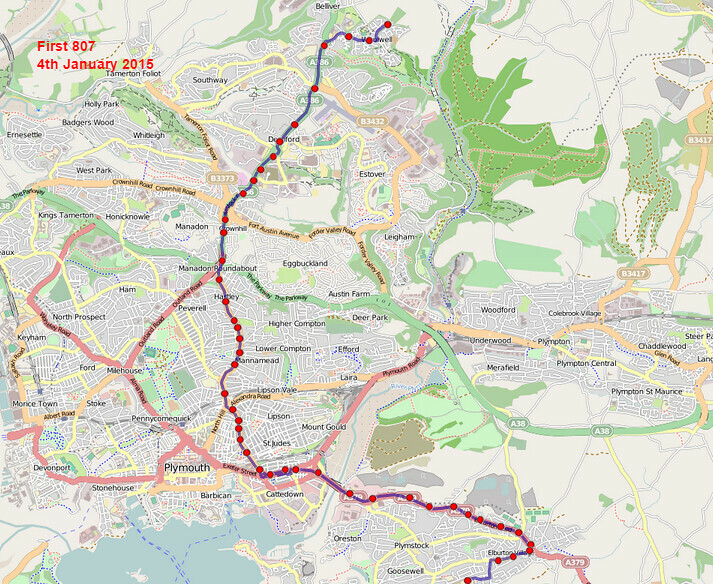 One oddity that seems to have been carried over from the previous timetable is that routes 808 and 809 are identical in both the times and the route. 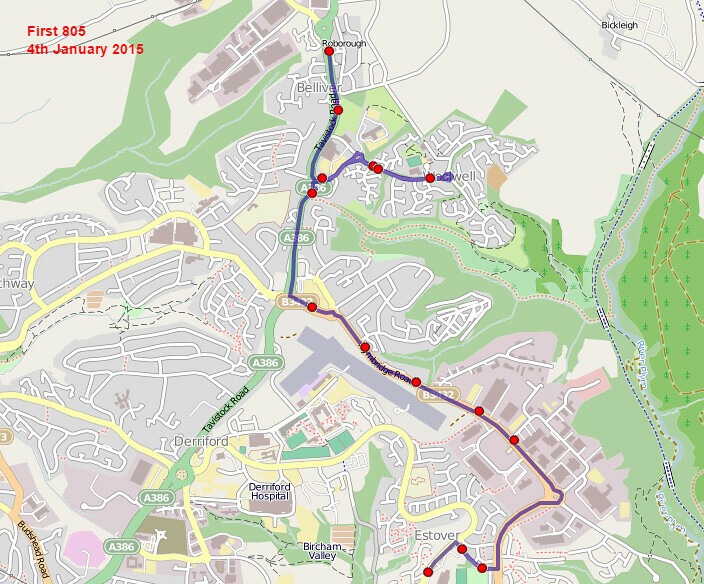 Do both services actually run together - ie two buses both operating to the same route and times? As a current student at Coombe Dean, I believe they do indeed run together! They all leave together at the end of school and I always see them all heading in at the same time in the mornings too. Believe me though, this is required - they are always absolutely packed to the brim! I've never seen buses so busy - all seats taken with a load more kids all bunched together standing downstairs right up to pretty much next to the driver. They must make a fair bit of cash! Cheers Tom for the confirmation. I guess its better to register both to run at the same time than to have duplicates every day. There is a Wright Crusader at Milehose bus Depot In the NEW plymouth citybus livery!! i did not have a camera so i could not get a photo sorry. I am sure a lot of this down to the traffic in town as we get close to Christmas. 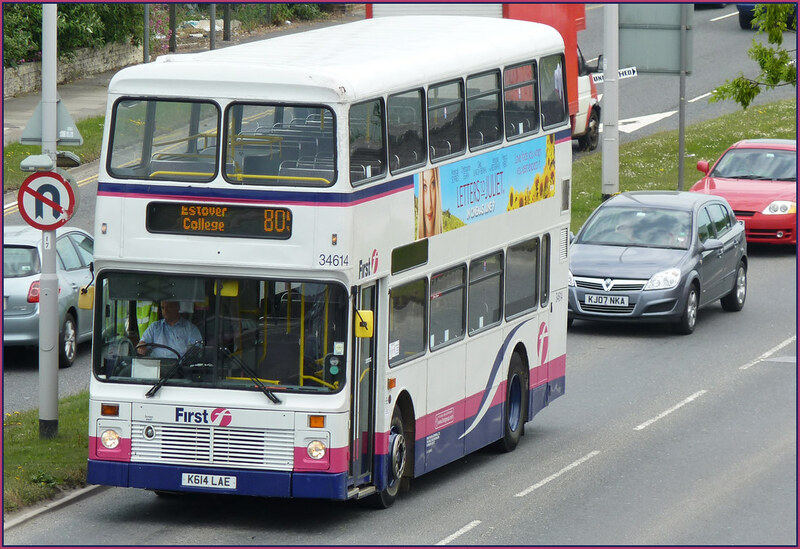 I use the other end - the 50 and find its generally running very well, but come the evening rush hour at Derriford then everything is running behind - including First! 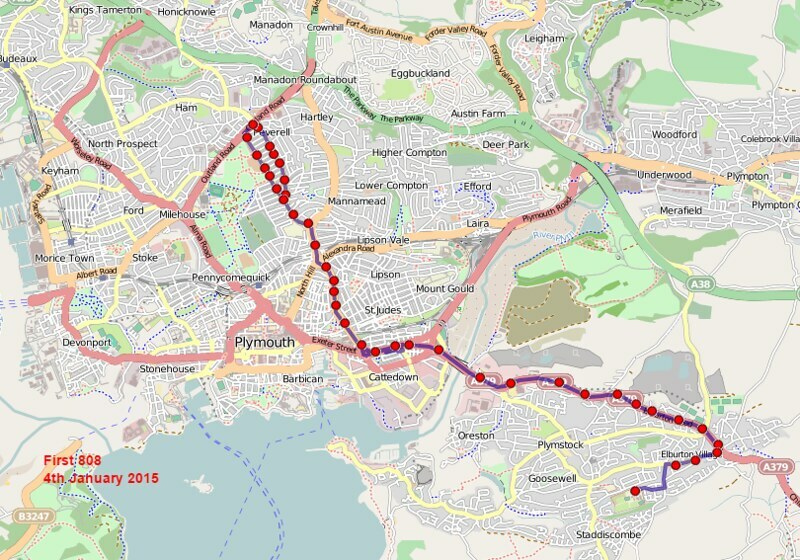 If First are looking at more areas to compete with Citybus I would be surprised if they go for the 43 as the St Budeaux - Milehouse - City Centre section id the most heavily bussed corridor in Plymouth. 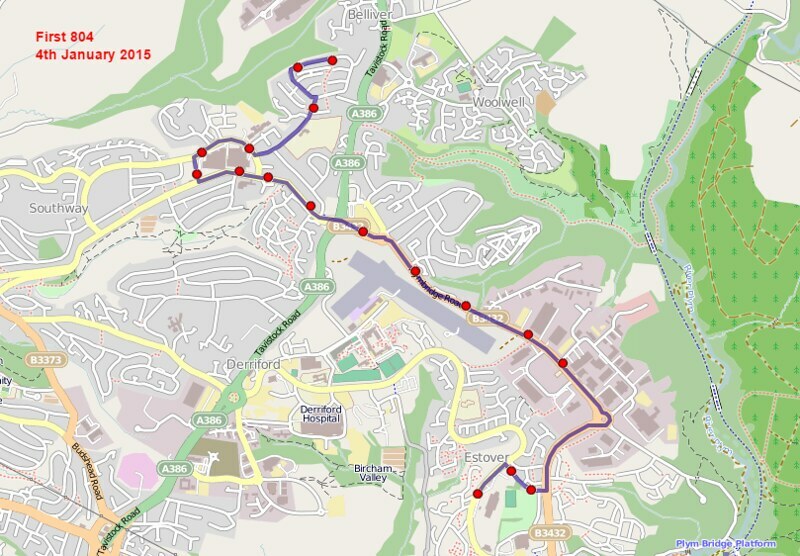 I suggested to them to do a Chaddlewood circular, from Royal Parade to Westfield as the 21 does, but then up to Chaddlewood Garage (poorly served by an hourly 20A), up Sandy Road and back to Royal Parade as the 21A does. Starting and finishing at Royal Parade should mean a more punctual service than the present 21/21A.